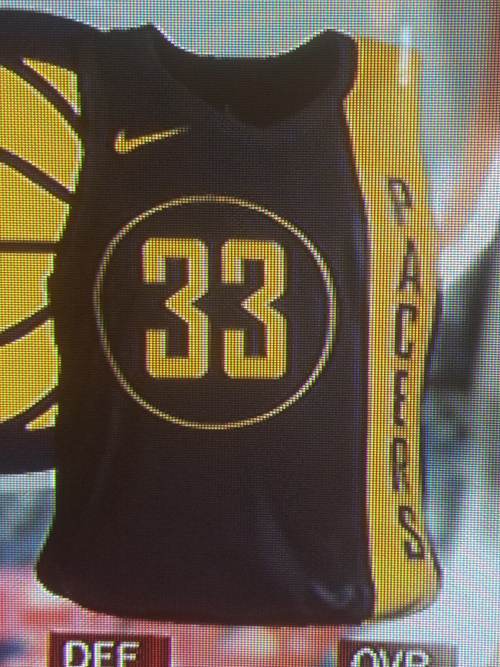 Sorry Heat and Raptors fans, they were only able to grab pictures of 28 of the 30 jerseys. 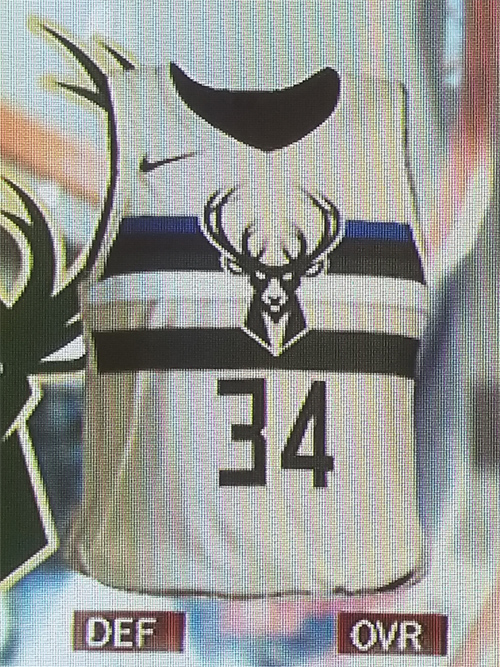 We'll have to wait to see the Miami and Toronto jerseys. 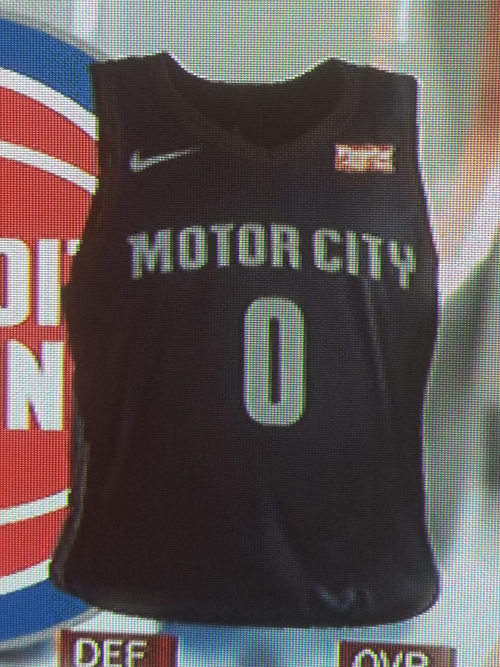 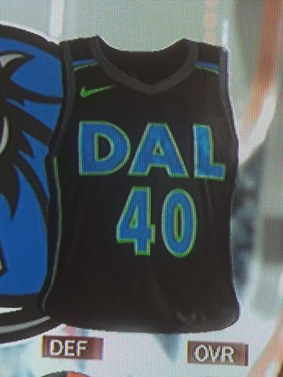 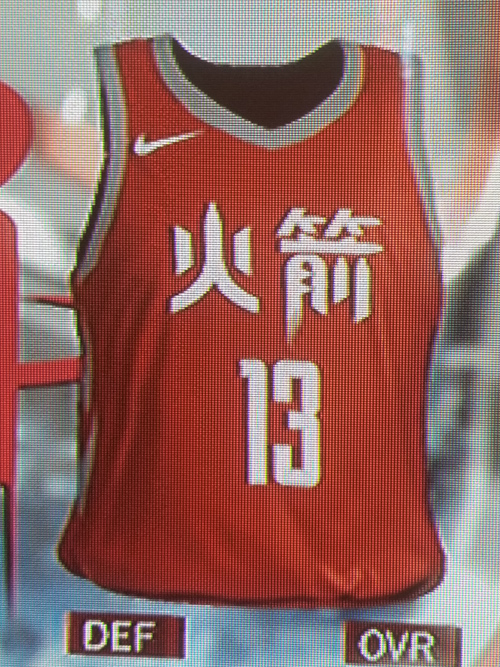 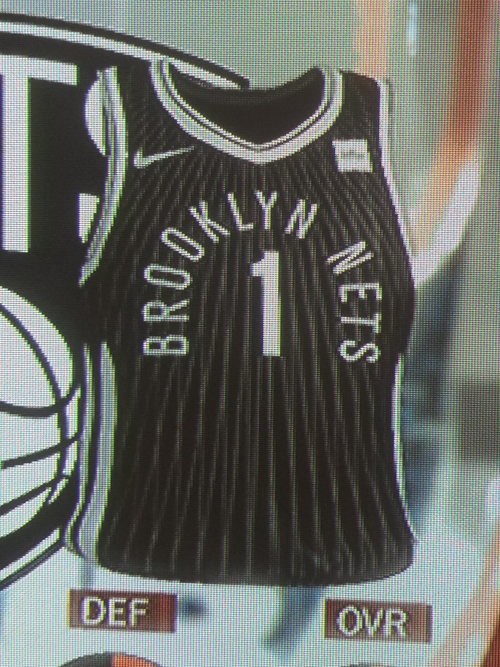 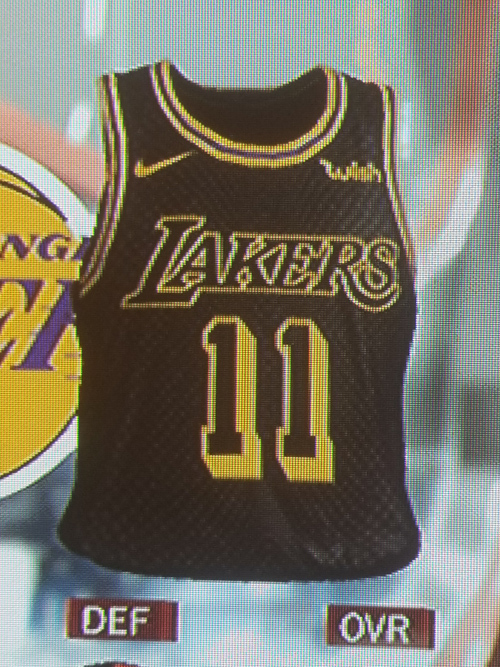 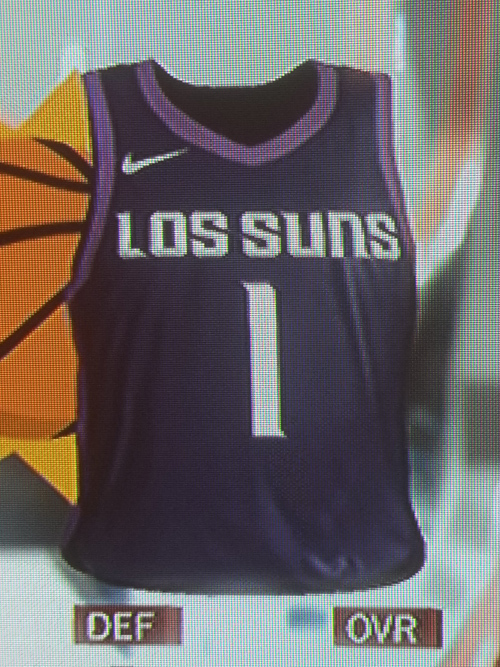 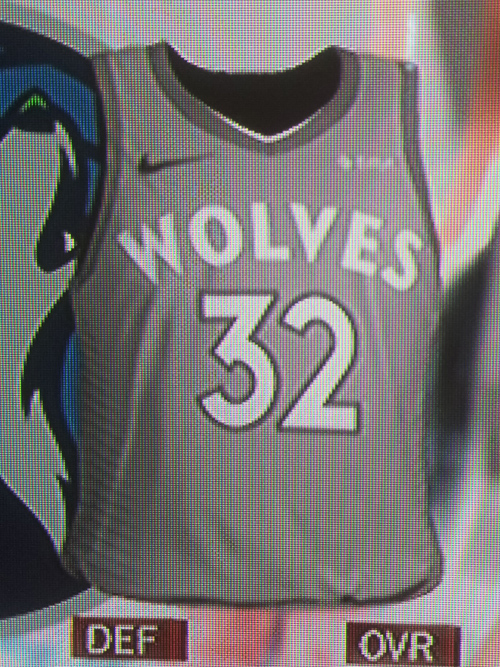 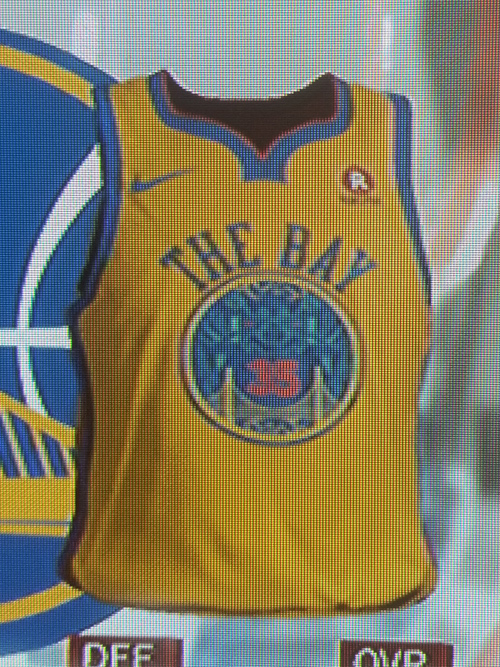 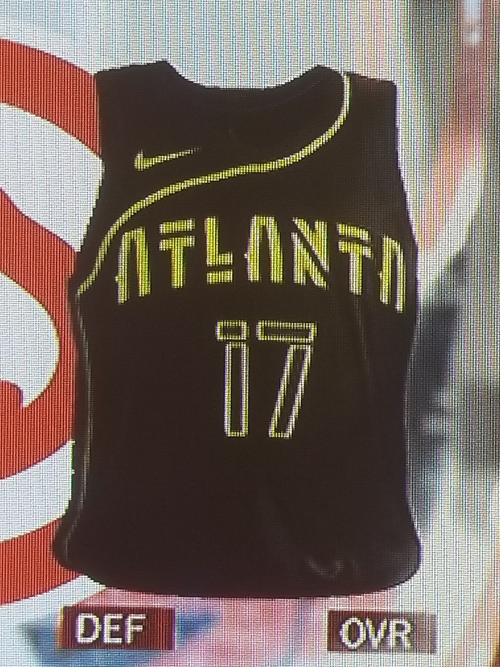 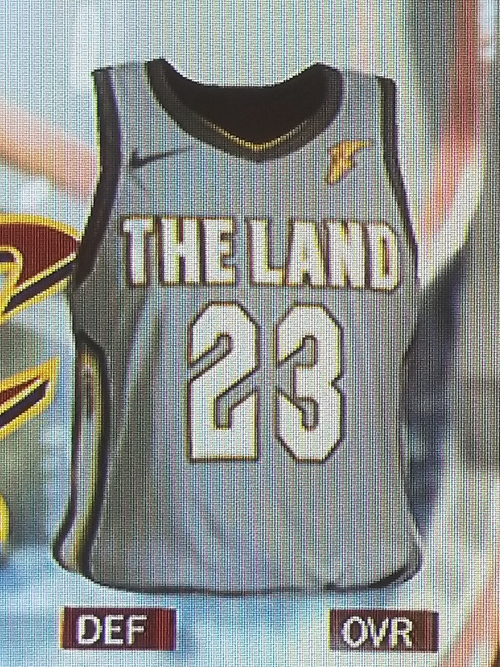 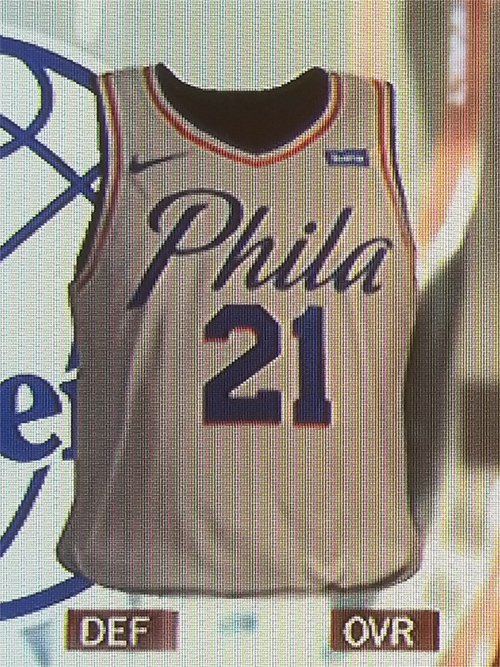 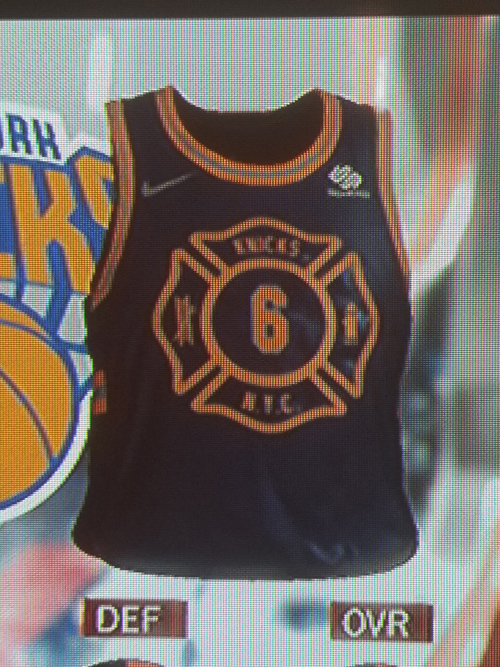 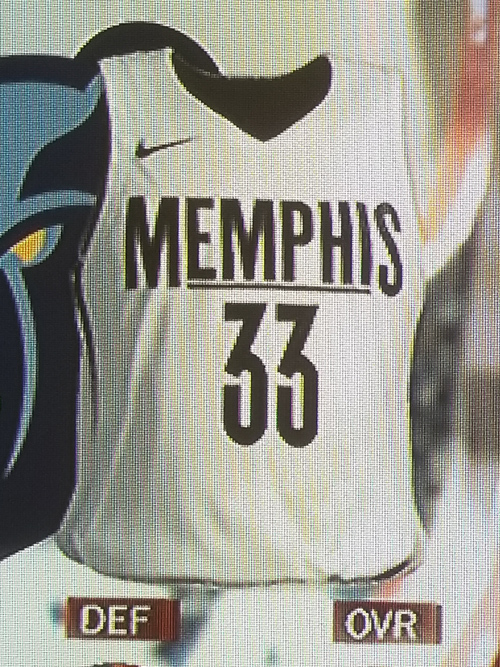 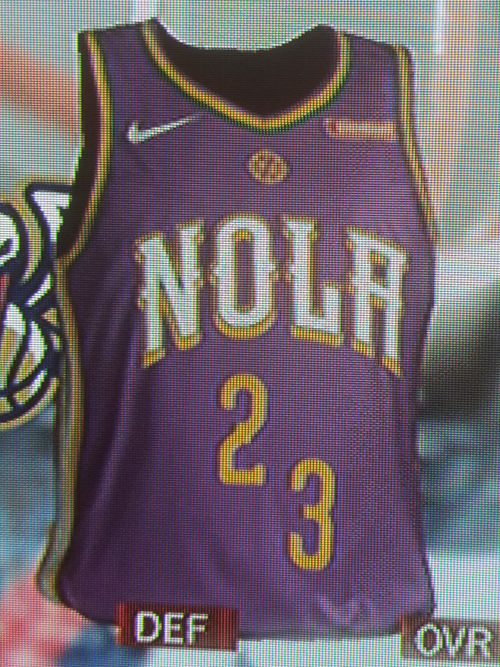 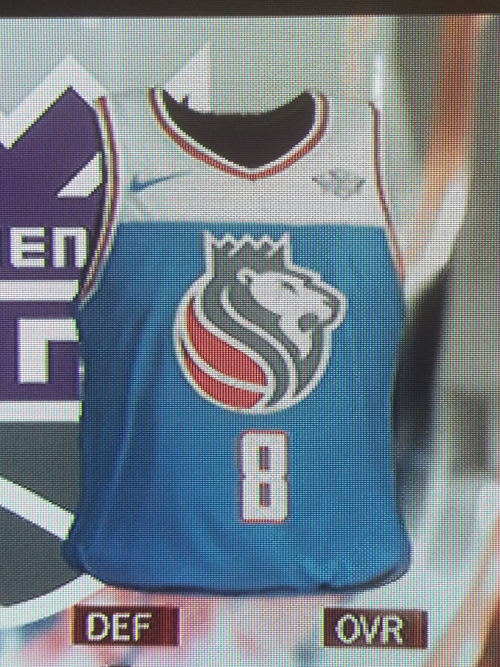 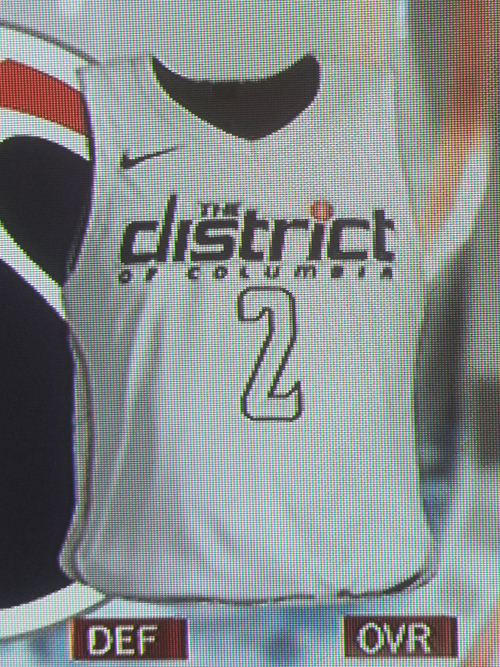 It appears that NBA 2K18 can provide even more than a good basketball video game experience as 28 of the 30 City edition jersey Nike designed for this season were leaked on the game. 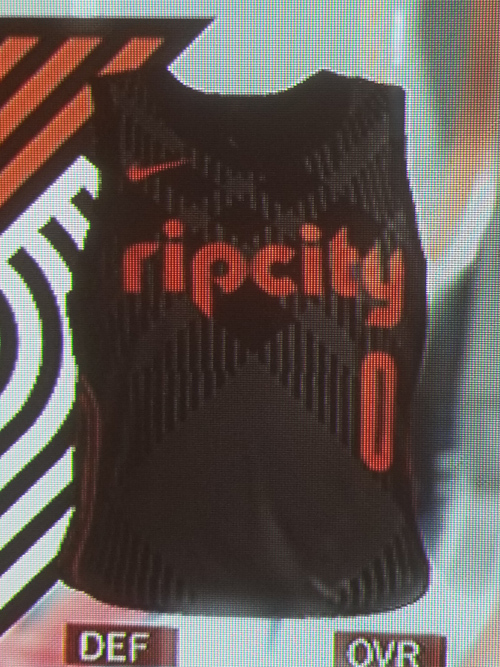 This season, Nike designed four different jerseys for each team—Association, City, Icon and Statement—and the City edition jerseys are the last ones to be revealed. 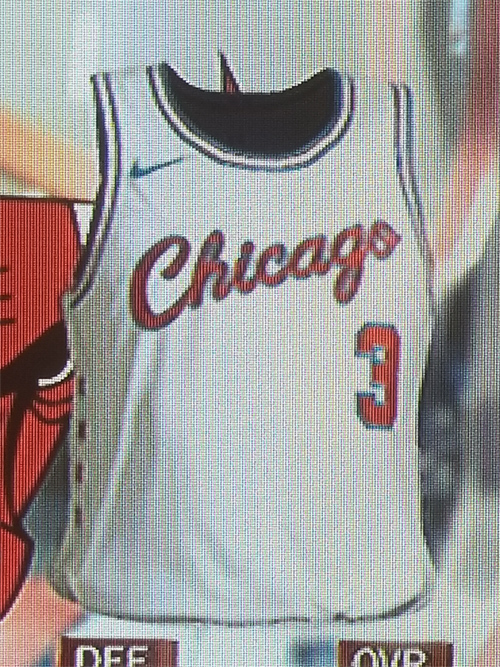 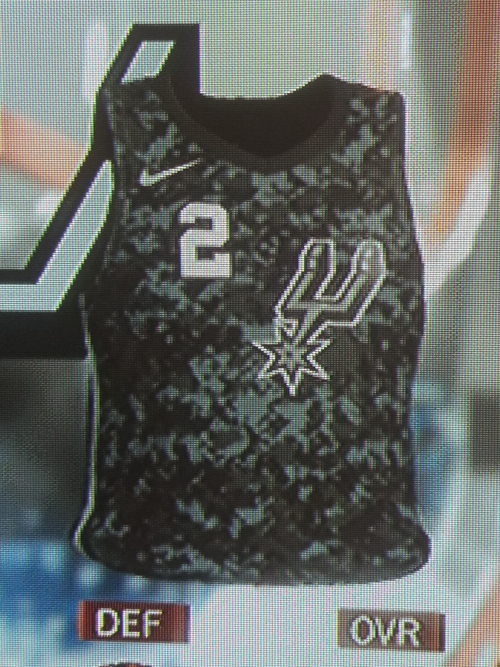 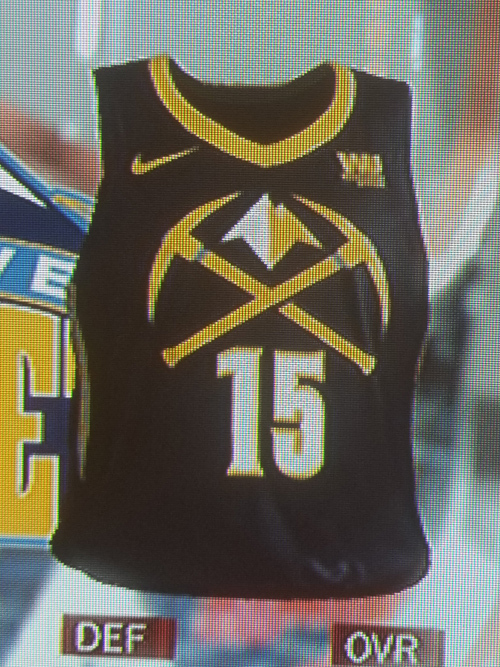 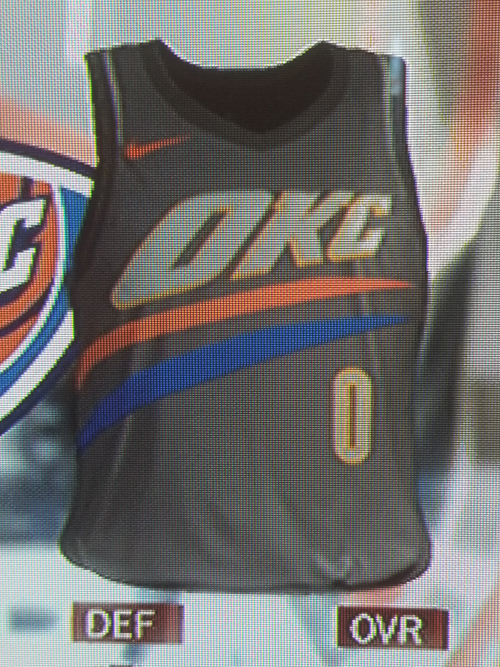 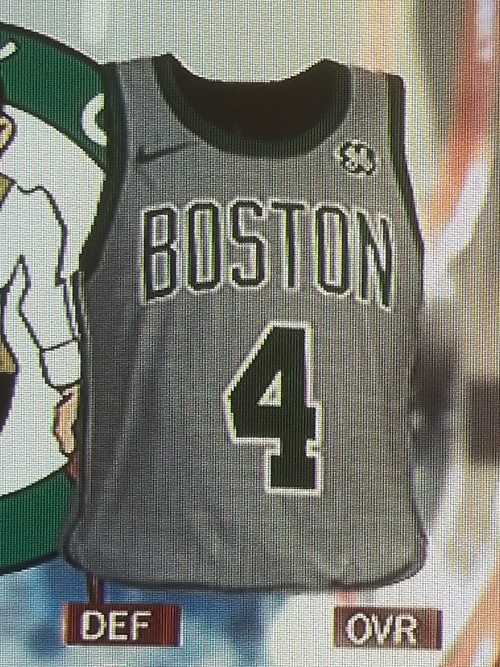 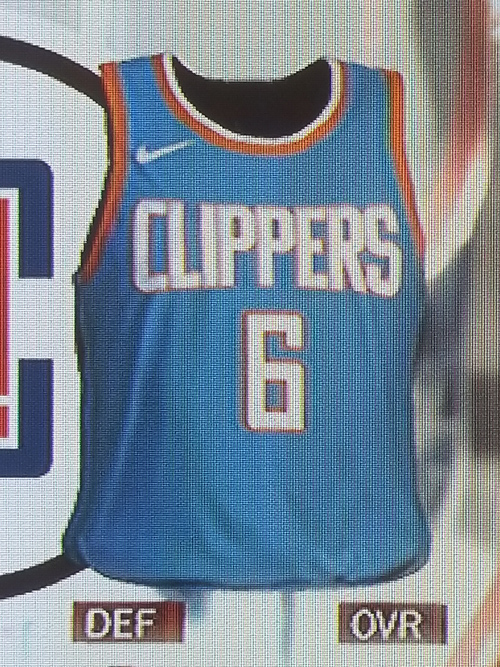 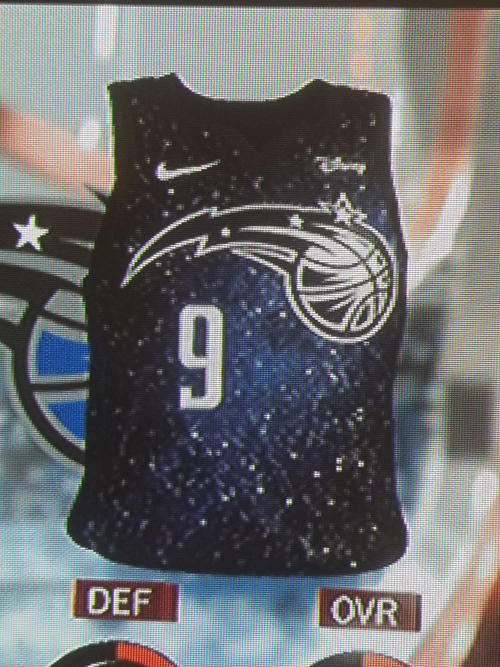 Although there has not been an official release showing just what the uniforms will look like in their entirety, these screenshots from 2K give a good enough idea. 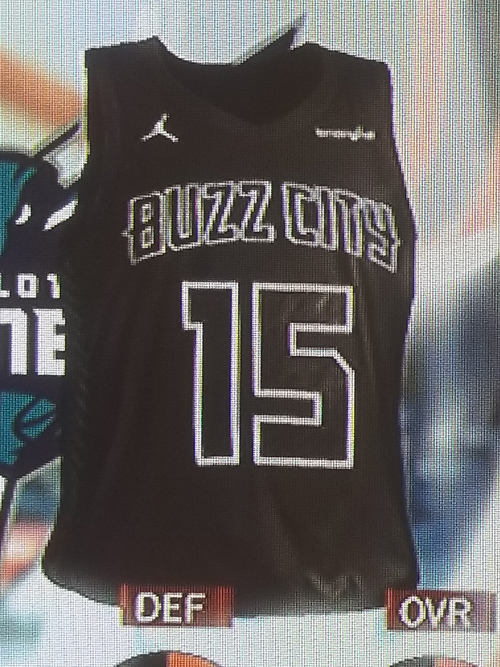 Here are the City jersey for every team besides the Heat and Raptors. 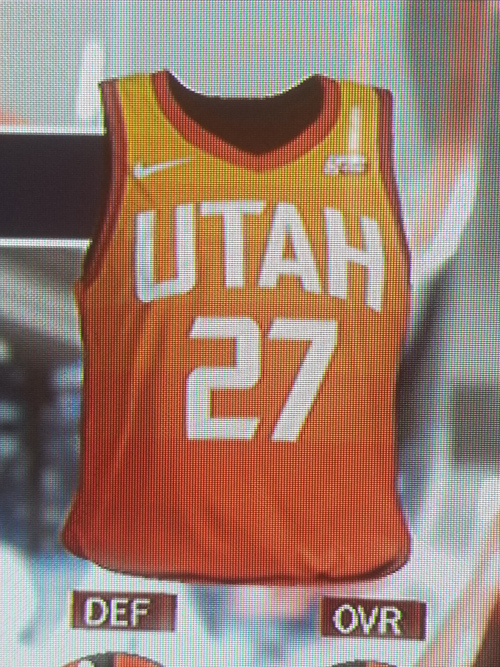 For some slightly better quality screenshots, check out @JayTeeP216 on Twitter.